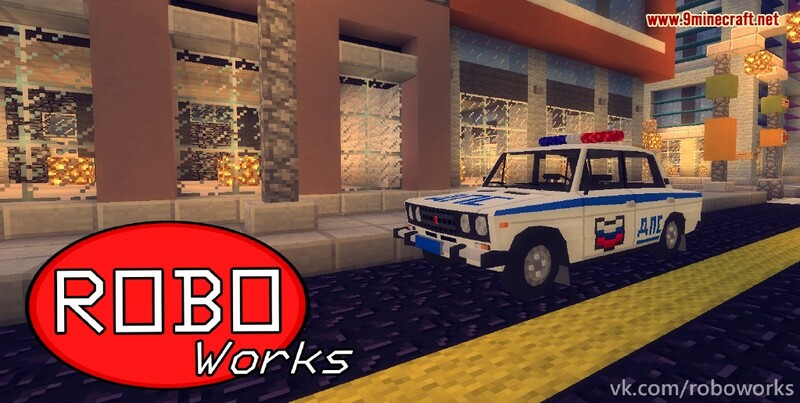 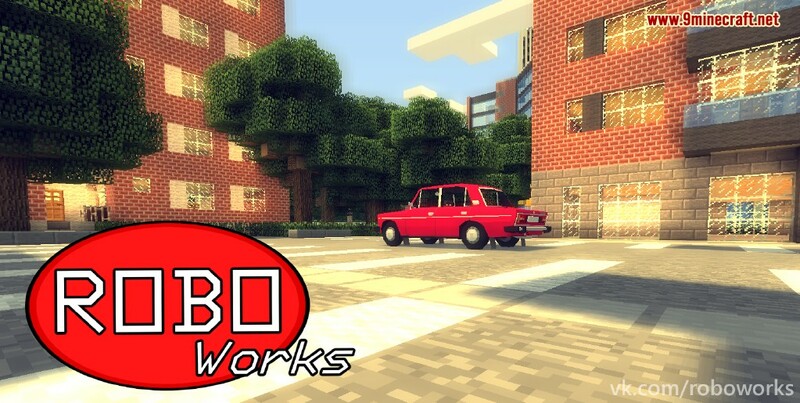 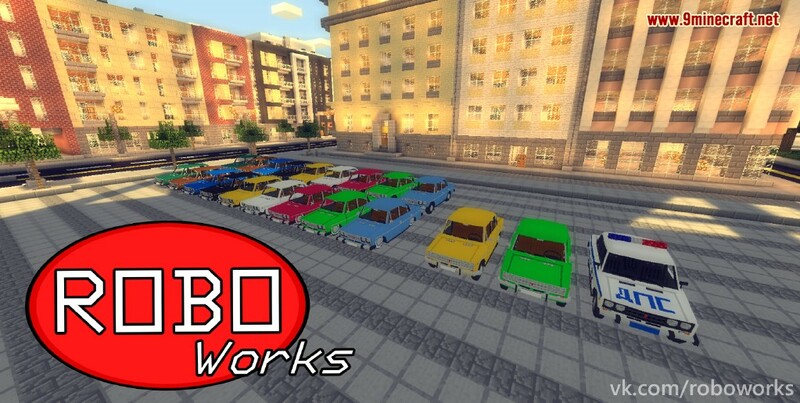 RoboWorks VAZ Package Mod 1.7.10 adds 22 new vehicles to the game. 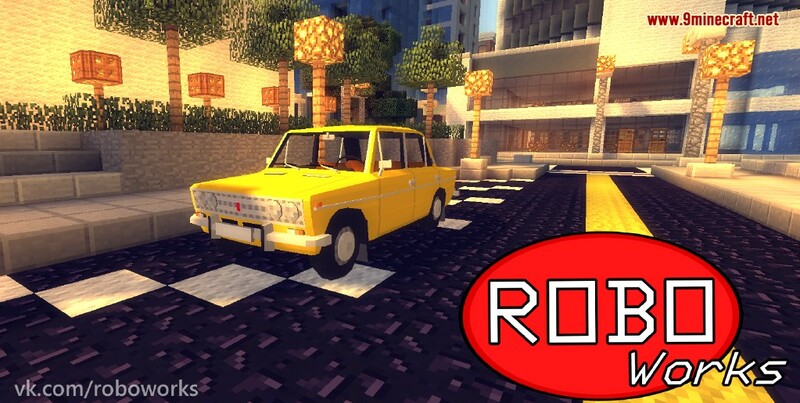 All models are highly detailed, but not to the extent that they do not fit Minecraft theme. 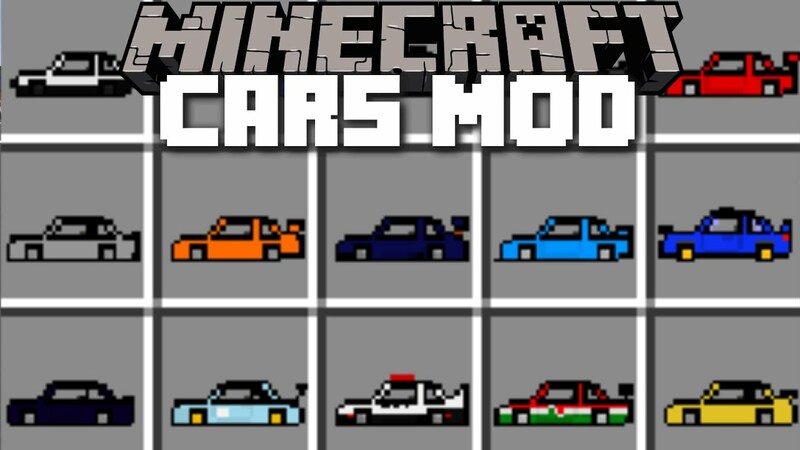 This is a content-pack for Flans Mod. 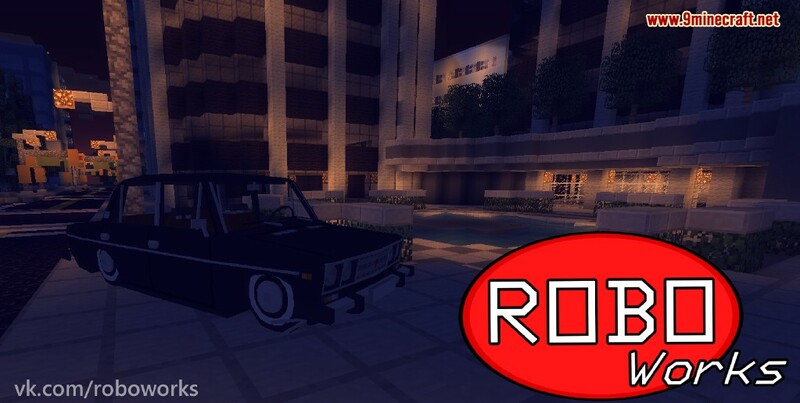 Lowered Classic VAZ-2106 (9 colors).